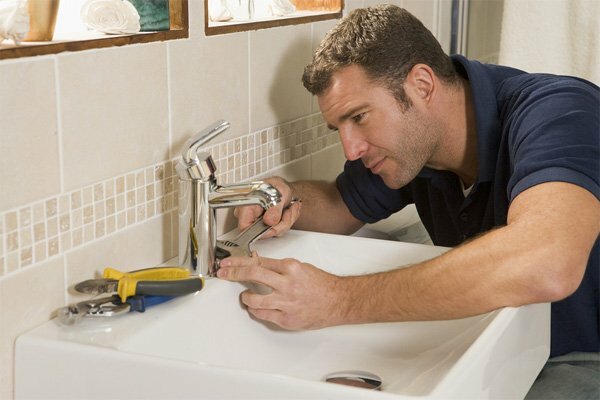 Sherpa Services are Plumbing and Heating Specialists, offering a friendly and approachable service. We aim to get it right first time, and like to think we go out of our way to help our customers! 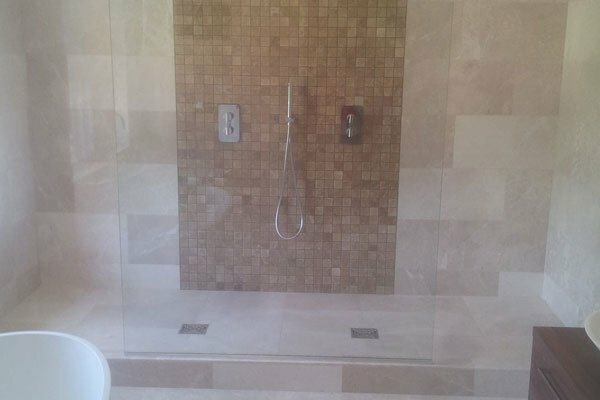 We cover all areas of Domestic & Commercial Plumbing, Heating & Gas including Design, Installation, Servicing, Repairs, Bespoke Luxury Bathroom Design & Installation. From putting in under-floor heating to installing, upgrading or servicing boilers we can put the warmth back in your home and keep it there! 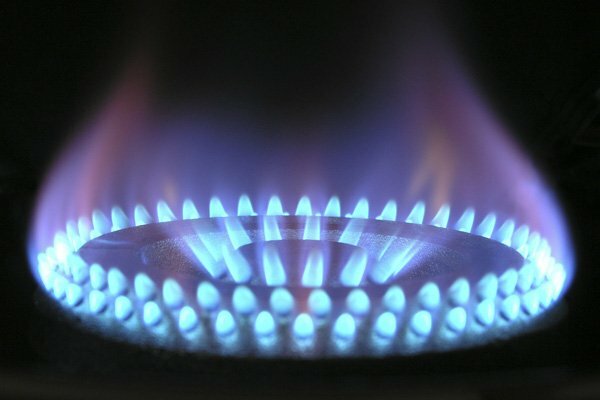 We are Gas Safe registered, which means we are qualified to cover all your Domestic Gas needs. We’re happy to help! Are you looking to transform your bathroom? Maybe add a touch of luxury and make it a space to really enjoy? Contact us today on 07831 238152 and we’ll be happy to see if we can help! 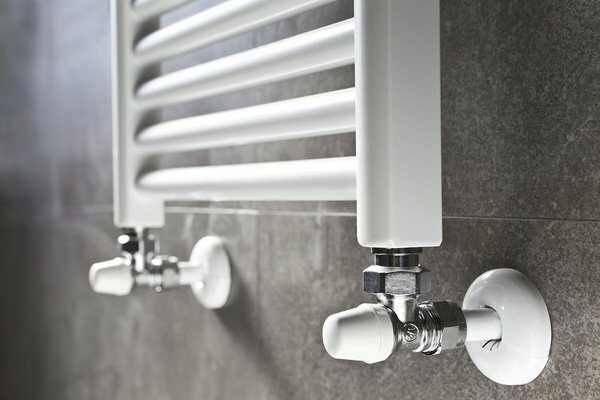 Based in Sandhurst and established in 1989, Sherpa Services has been offering affordable and reliable Plumbing and Heating services to the surrounding area for over 25 years!